FREE New York Style Chips, Cheap Winder, & Cheap toys! Update : Already gone! It's Back!! $3.99/1 New York Style Chips! Should make them FREE or close to it! You need to register to print the coupon. 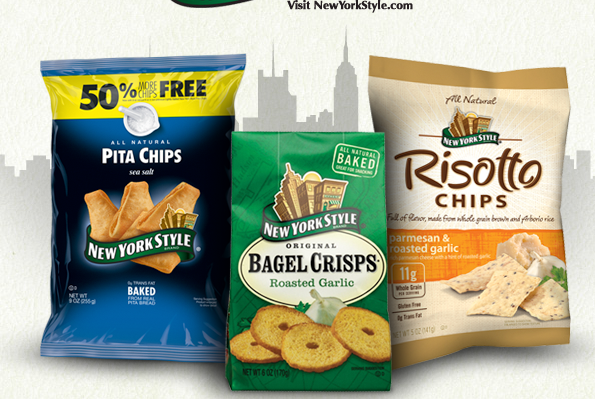 Where you can buy New York Style Chips. The Winder deal is back on Groupon! You can get $50 worth of food for $20! New clients only and all fees are waived. See details here. 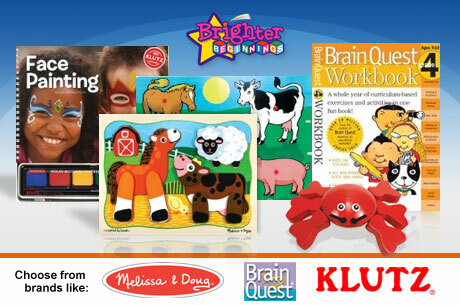 Eversave's deal today is $15 for $35 worth of toys at Brighter Beginnings! They have Melissa & Doug, Klutz..etc Shipping is a flat rate of $5.95 and you get a $2 credit for signing up with Eversave! 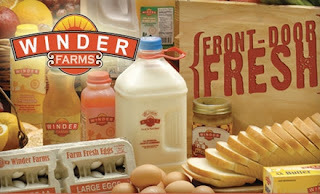 The voucher doesn't expire until 12/31/11 so you could save it for birthdays or even Christmas.